Find all the most enjoyable parks, arcades, indoor and outdoor activities and more places to have fun with kids in Brooklyn. List of great activities and things to do in Brooklyn with kids. You'll love our guide to things to do in Brooklyn with kids. List of Brooklyn amusement parks. 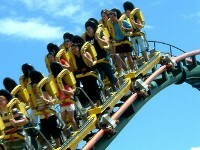 Visit an amusement park in Brooklyn for a day out in the sun riding the fun attractions and playing carnival games. Kids of all ages will love Brooklyn amusement parks. 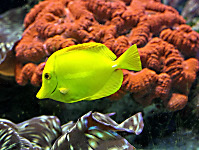 See undersea life as you've never seen it before when you visit Brooklyn Aquariums. Creatures from the depths of the ocean are brought to your local sea life center in Brooklyn. Use this great list of fun arcades in Brooklyn when looking for somewhere your kids will enjoy spending the afternoon. 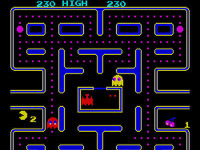 FunNewYork gives you a great directory of Brooklyn arcade locations. 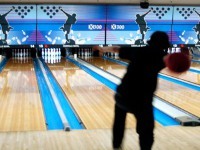 Bowl some strikes and spares at bowling alleys in Brooklyn when you visit one of these great places! Use this fun directory of all the bowling Brooklyn can offer to find an alley near you! Find all the top Brooklyn art studios for your child. 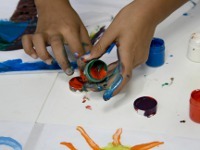 When looking for a great imaginative activity for kids check out these art studios Brooklyn has to offer. Whether they are fascinated by the stars, by science or by nature, there will be something for your child at one of these great childrens museums in Brooklyn. Take a day out to discover Brooklyn kids museums! 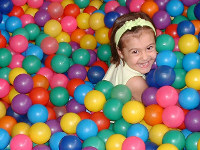 Find all the top indoor playgrounds Brooklyn has when you consult our one-stop guide! Bring your kids to these play places in Brooklyn where they can make friends and run and play! 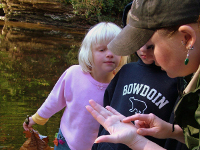 Summer camps in Brooklyn will give your child something to do on the long hot days of summer. Don't leave your kids indoors playing video games all summer, get them out learning and making friends at Brooklyn summer camps! Take your family to see animals from all over the world when you visit zoos in Brooklyn. 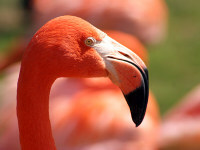 FunNewYork.com lists the top zoos to visit in Brooklyn. Famous Brooklyn zoos are a great weekend trip for people of all ages.